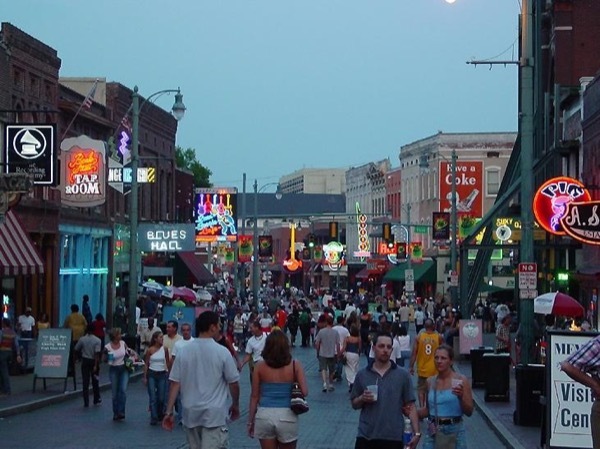 Traveler Review for Private Tour in Memphis, Tennessee, United States by Tour Guide Doug W.
About Doug W. Message Doug W.
Doug took my party of 6 on a tour of downtown Memphis. Doug started us off at the Peabody Hotel and had fascinating knowledge and great access to the hotel. We then went for a trolley ride around the city and finished off with lunch on Beale Street. 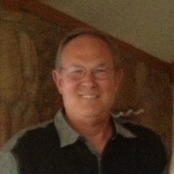 Doug was extremely accommodating to our group and was definitely a highlight or our trip to Memphis. I would definitely recommend Doug for your tour needs in Memphis. So much better than a canned speech on a bus!!! Thank you Doug! TOUR GUIDE RESPONSE: It is a pleasure to accompany visitors with a real interest in the rich music history, river lore and Americana of Memphis, Tennessee. Have a great year ladies and come back.